Showtimes TBA on Tuesday before opening. "Great for families. 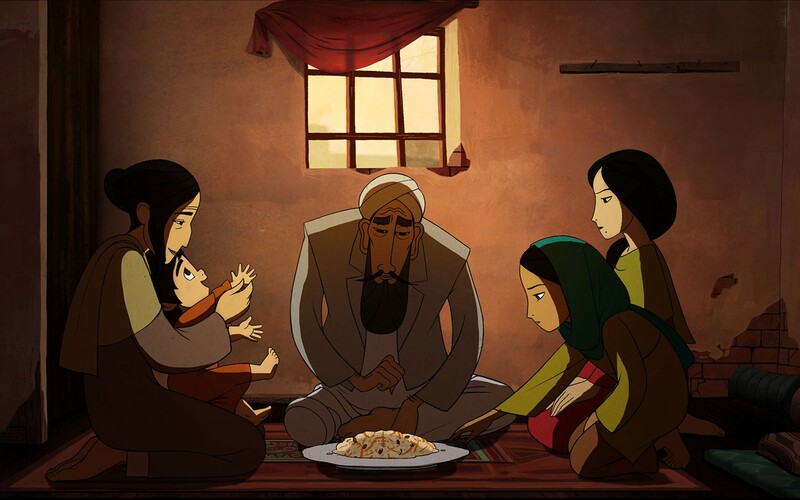 Gorgeously animated but unflinching tale of a young girl's courage under Taliban rule...The Breadwinner blends folklore with realisma nd ultimately shows how children are far braver tahn some might think. Recommended for ages 11+"